Usually installed at either end of the size of the car. Can be divided into positive and negative 90 ° rotation and positive and negative 180 ° rotation, can achieve the size of the car single / double speed limit control. General 1-shaped limit, a car on a single body to use 2, two-speed to use 4, but the font limit only 1 can be used. For example, the FCR006 limit switch is used to control the distance of the workbench on the crane, usually in the following order: When the crane moves forward to the limit distance, the ECR006 is activated to cause the motor speed to drop until the operation is completely stopped and the conversion Commutation circuit. The motor will move in the opposite direction (rear). Usually when the work machine reaches the end of the role. It is also known as terminal switch. 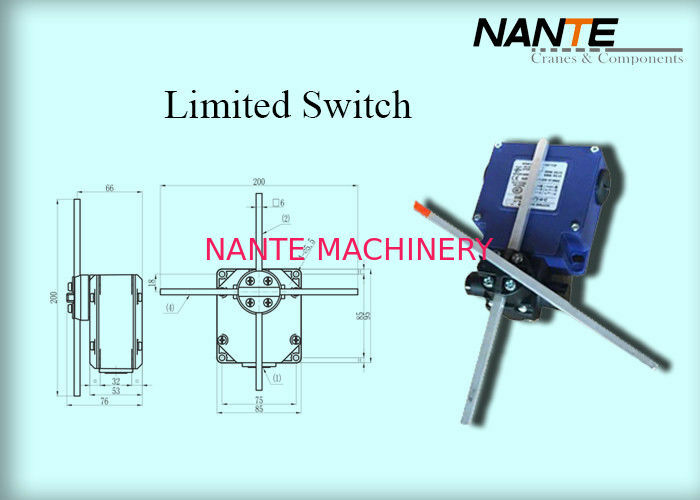 Limit switch principle and structure and travel switch is basically the same, but the use of the two different. The stroke switch is to control the travel of the machine, and the limit switch to control the position of the work machine, and often the terminal position or limit position. 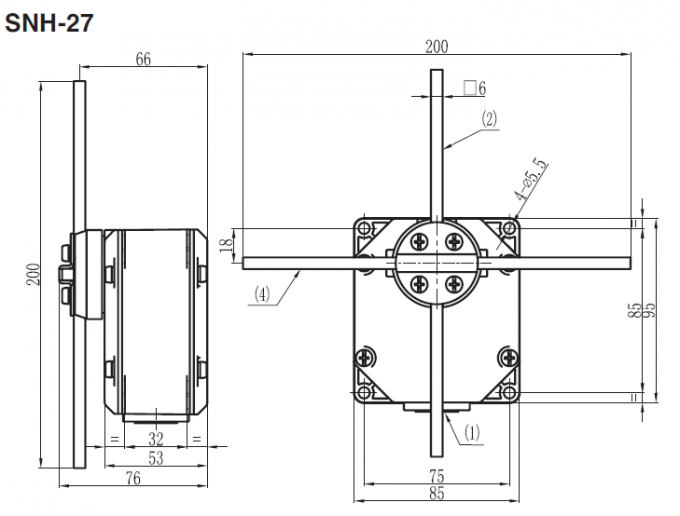 For example, the limit switch in the gantry planer controls the position of the planer table. When the table to move to a close to its limit position, the limit switch will move, change the control circuit, forcing the table reverse movement, so as to avoid the table indefinitely move in one direction and out of the base. Limit switch is a commonly used small current master electrical appliances. The use of the production of mechanical moving parts of the collision to make its contact to achieve the opening or breaking control circuit, to achieve a certain control purposes. 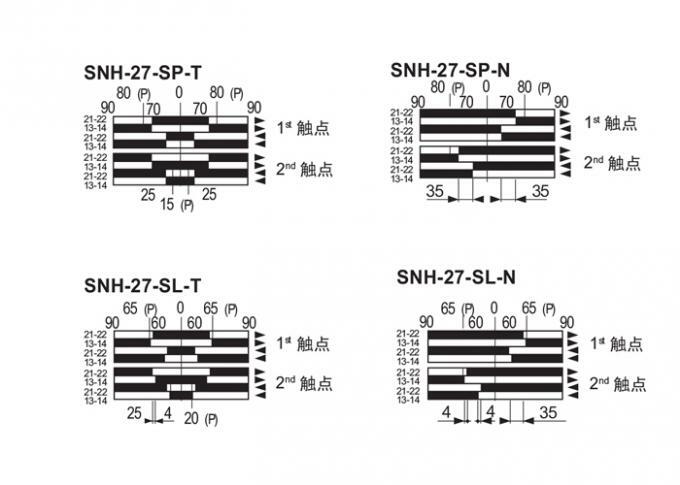 Typically, such switches are used to limit the position or stroke of mechanical movement, so that the movement of machinery according to a certain position or stroke automatically stop, reverse movement, variable speed movement or automatic round-trip movement. 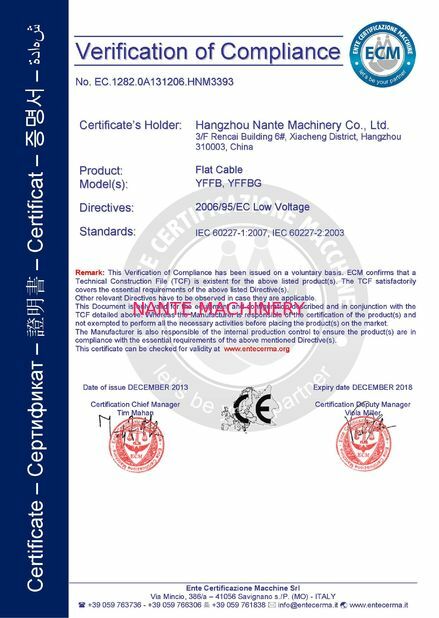 In the electrical control system, the limit switch is to achieve the role of sequential control, positioning control and position of the state detection. 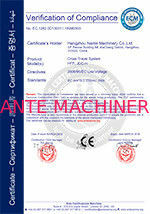 Used to control the travel and limit protection of machinery and equipment. Construction: consists of an operating head, a contact system and a housing. In the actual production, the limit switch is installed in the pre-arranged position, when installed in the production of mechanical moving parts of the module hit the trip switch, the limit switch contact action to achieve the circuit switch. Therefore, the trip switch is a movement of the parts according to the location of the switch circuit of electrical appliances, and its role is similar to the principle of the button. Limit switches are widely used in various types of machine tools and lifting machinery, to control its travel, the terminal limit protection. In the elevator control circuit, but also the use of travel switch to control the speed of the car door, automatic door opening limit, car upper and lower limit protection. The limit switch can be mounted on objects that are relatively stationary (such as fixed frames, door frames, etc.) or moving objects (such as traffic, doors, etc.). When the animal is close to still life, the contact of the switch's drive switch causes the closed contact to break or break the contact closed. By the switch contact opening and closing state changes to control the circuit and the action of the body.